I see that CCrane Witness USB AC Adapter is on sale for $9.95 right now. This analog regulated supply (as reviewed on my web page) works very well with other 5 volt mini-USB powered sets for MW/SW RADIO use (not just for charging) as it’s NOT a switching type supply or contains any switching type regulator, so no switching supply RF noise. See the bottom of either one of these 2 web pages for my comments (if you have not already). Many thanks for the tip, Dave! At this price, I think I may pull the trigger. This entry was posted in News and tagged C. Crane, CC Witness Plus AC Adapter on January 23, 2015 by Thomas. I’m looking forward from you soon! I ordered one. Looking at it as a power option for my Afedri-SDR-Net as the Afedri can be powered via its USB mini-b port. 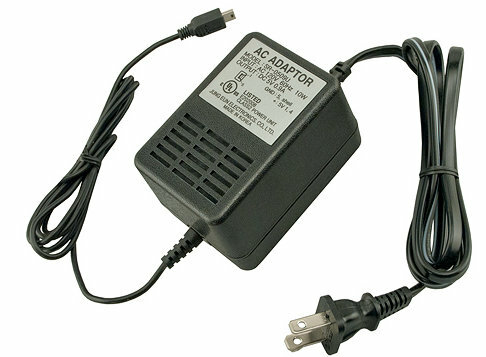 In his links, Dave N9EWO gives his inside-the-box assessment of this power adapter, the kind of crack-the-case review which is always welcome with radio-heads.